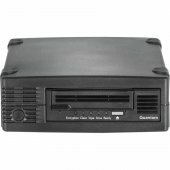 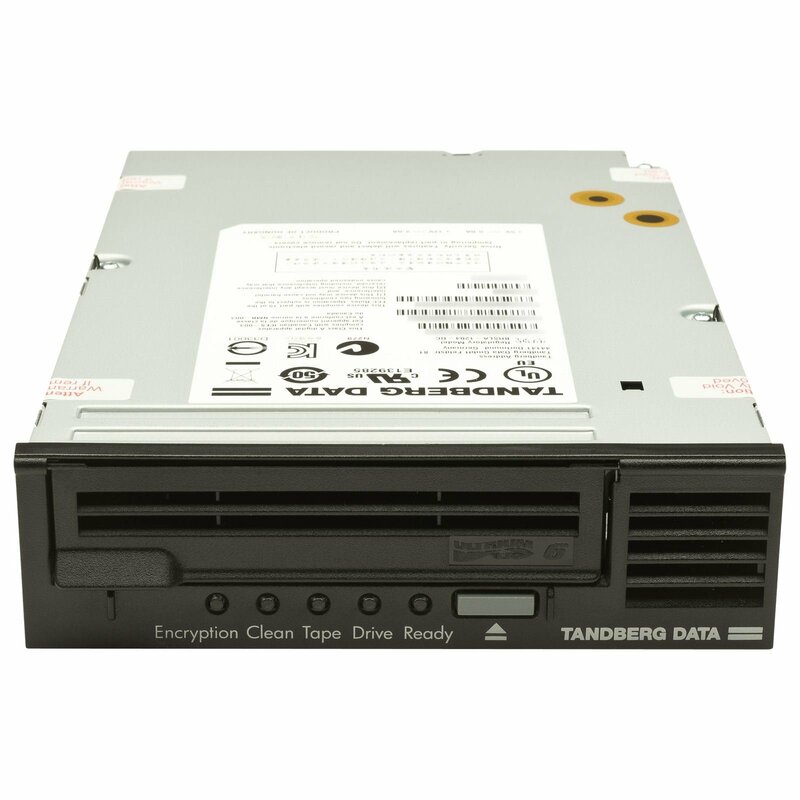 The Tandberg Data's LTO-5 half-height (HH) tape drive brings enterprise-level capacity and performance to small and medium businesses at an affordable price. 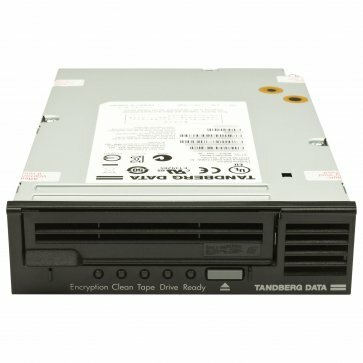 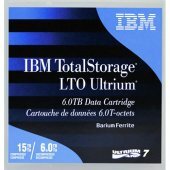 The Tandberg Data LTO-5 HH drive is able to store up to 3.0TB* of data on a single cartridge offering the lowest storage cost per gigabyte of any medium. 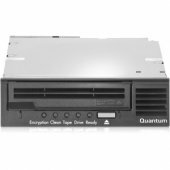 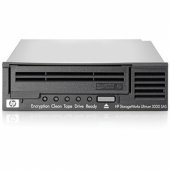 Tandberg Data LTO-5 HH tape drives offer industry leading performance up to 1 TB/hr* (280 MB/sec), reducing backup and restore times to a minimum. 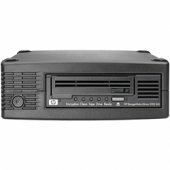 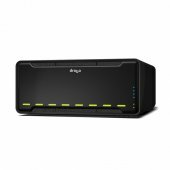 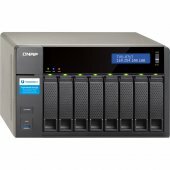 The Tandberg LTO-5 HH ships with Symantec's Backup Exec QuickStart software, embedded media management for intelligent diagnostics and tape alerts, and comes with 3 years warranty and support. 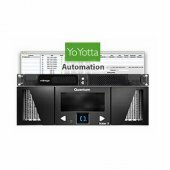 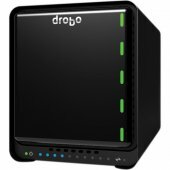 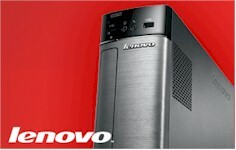 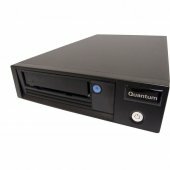 (Backup Exec QuickStart software is only supplied with kitted products).